Ben Thanh Market is a large central market, located right in the heart of District 1, Ho Chi Minh City. Transportation is extremely convenient and trade is bustling. The market atmosphere can sometimes be a real hustle and bustle, but it is an exciting experience after all. 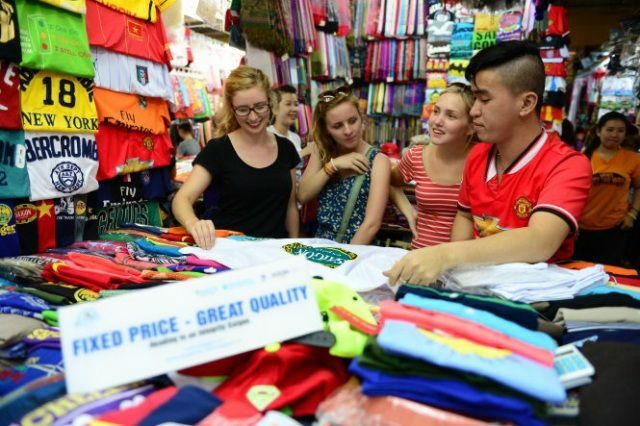 Ben Thanh market is a popular attraction for most tourists to Ho Chi Minh, seeking local handicrafts, textiles, áo dài and souvenirs, as well as local cuisine. 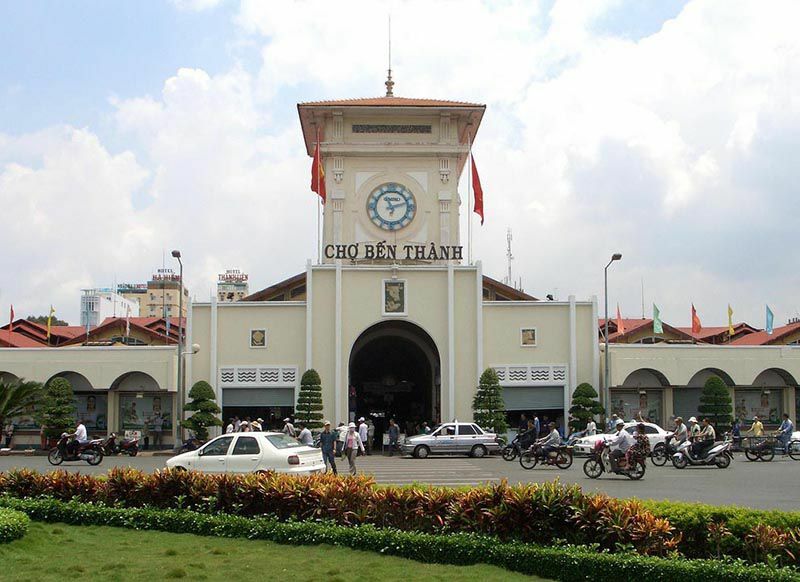 Built in 1870 by the French, Ben Thanh market was initially called Les Halles Centrales before being renamed to Ben Thanh in 1912. From a wet market created by street vendors by the early 17th century, Ben Thanh market has experienced many ups and downs throughout its history, it is the oldest surviving market and one of symbols of Saigon city, which is absolutely a must-see for any visitor traveling to this 300-year-old city Ho Chi Minh. Besides goods for daily use, tourists can find here variety of eye-catching local handicrafts, souvenirs, textiles.. in Ben Thanh Market. Just pick up some cute fridge magnets or small delicate piece of lacquer, one has got small gifts for friends and family at home or something to remind him/her about the trip to Ho Chi Minh city. Or seeking for small souvenirs, handicraft, lacquer-wares at Ben Thanh Market with cheap price. Ben Thanh Market opening hours from 7.00 Am till 7.00 PM, in the evening, while all stalls inside the market are closed, sidewalk restaurants around the market open and make it extraordinary lively area. Besides, one can also taste seafood and enjoy cool beer at cheap price (only $1-2 for a beer only). 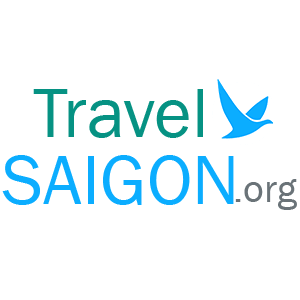 A must see for tourists to Ho Chi Minh City, find little small souvenirs of your trip to Saigon.